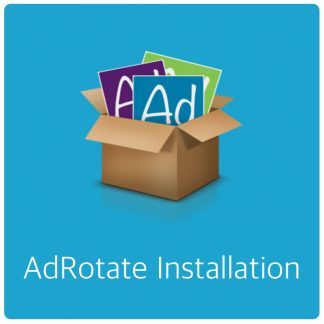 Adverts are the core function in AdRotate. Creating adverts is relatively simple. Every advert has a bunch options available to make the most of your advertising campaign. In many cases you’ll get a ready-to-go advert from your advertiser. But you can make your own adverts from scratch, too. You’ll need some basic HTML knowledge (read; understanding of making a link) for adverts. AdRotate has a few working examples you can use next to the AdCode field. If you use a standardized way of making adverts or simply manage your banner assets locally with the AdRotate Media Manager or WordPress media manager you can use the Banner Asset option to easily add images to your adverts. In the Adcode you then replace the image url with the %asset% tag and select the asset (usually an image or HTML file) in either the media field or the banner folder menu. To count clicks and impressions on an advert you enable the statistics checkbox. 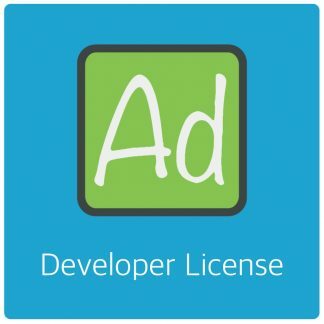 You can use this on most adverts you make your self but not on ads you get from an ad server such as Google AdSense or DFP. Adverts like that have their own tracking. Using AdRotate Pro you can also track statistics via Piwik or Google Analytics. For more information on stats and how you can use them, check out the statistics manual. You can make advertisements compatible with Mobile devices and have AdRotate show the appropriate one for different devices. You can select the device type, such as Desktop or phone and the mobile OS. More information on the Mobile Adverts guide. To give adverts more or less impressions you can raise or lower the weight. This works as a sort of selection filter for AdRotate. Advert weight is one part of the selection criteria for AdRotate’s randomising process. Keep in mind that if you set all ads in the group to the same weight they all have the same chance of being shown. More on how advert weight works can be read on the weight system manual. With Geo Location you can target specific areas in the world with specific ads. Adverts using Geo Targeting must be in a group or the geo feature doesn’t work. It’s always useful to have at least one advert in the group that does not use geo location. Just so people outside the targeted area have something to look at. Perhaps an affiliate banner or adsense advert or something similar. Geo Location can be as accurate as targeting a city but also supports states and countries (in some areas). Details on how to use Geo Targeting can be read on the Geo Targeting manual page. Every advert needs atleast one schedule. This is a pre-defined start and end time between which the ad will show. You can make as many schedules as you need. The free version of AdRotate does not support multiple schedules for adverts and will show a set of fields for the start and enddate right here. Instead of the schedule selector. In AdRotate Pro you have some advanced controls on when and how your advert shows up. Check out the creating schedules manual to see how this works. If enabled (in settings) there is a section where you can assign the advert to an advertiser. If done so, the advertiser can see how the advert is doing in their own dashboard. Or if allowed, edit the advert. 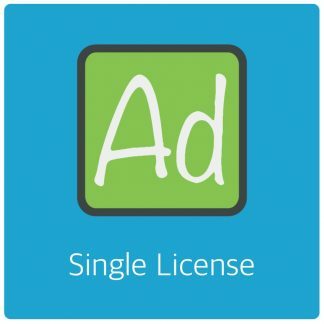 Other options include setting a budget (amount of money the advertiser paid) and a CPM and CPI value for the advert to use and expire on. This is useful for paid campaigns that are not time limited. 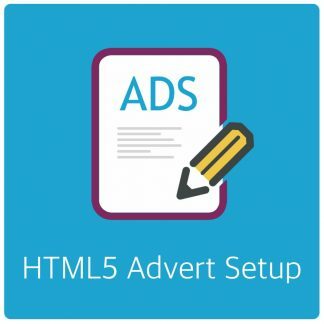 The preferred and most efficient way is to put adverts in groups so you can easily manage where the advert will show up. You can select one or many groups for the advert to be in. If you name your groups appropriately this will be easy to oversee which group does what. More on groups in the Creating groups manual.